There can be a variety of reasons people give for getting behind the wheel after drinking. However, it’s never worth the risks, something the team at TNC Insurance in Bullhead City, AZ, continually emphasize. Besides being incredibly dangerous, with the potential to cause pain and anguish, the insurance agency has outlined a few reasons to avoid drinking and driving. Drinking and driving can cost you your license. It could be suspended for a year or longer, making it difficult to get to work or school, run errands, or travel. This means relying on public and private transportation, including rides from friends and family. 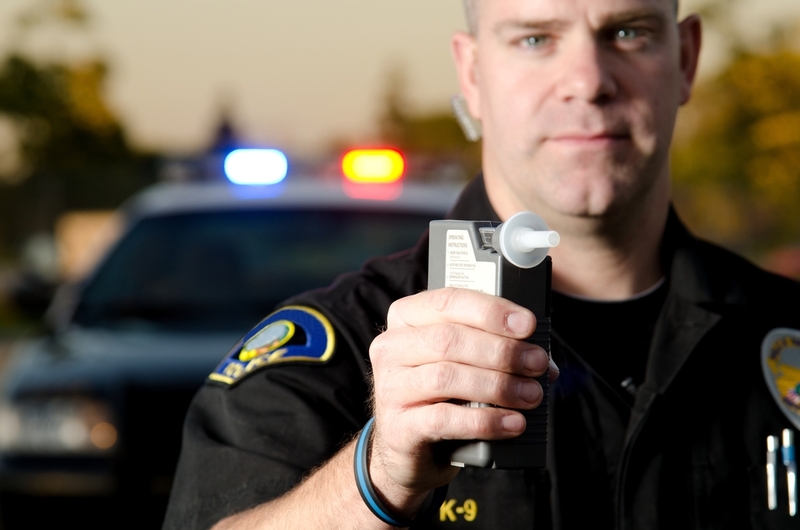 Driving under the influence of alcohol usually causes rates to skyrocket. It can also result in a loss of coverage from the insurance agency if the incident is not your first offense or you already have numerous points on your license. Anything from a light fender bender to a serious collision involving multiple vehicles is possible when you drink and drive. You will not only have to pay for vehicle damages sustained by the other parties involved in the accident, but you will also have to deal with your own damage. DUIs can cause a slew of career problems. In addition to the aforementioned loss of license, you could miss a lot of work due to your recovery or court appearances. Depending on what you do for a living and how many related offenses are on your record, you could also lose your job entirely. It’s important to stay safe on the road and not drink and drive. The experts at TNC Insurance urge you to protect yourself and your vehicle in the event of an accident. The premier insurance agency is as dedicated as ever to making coverage affordable and easy. Call (928) 704-1860 to schedule an appointment, or visit their website for more information on the insurance options they provide.